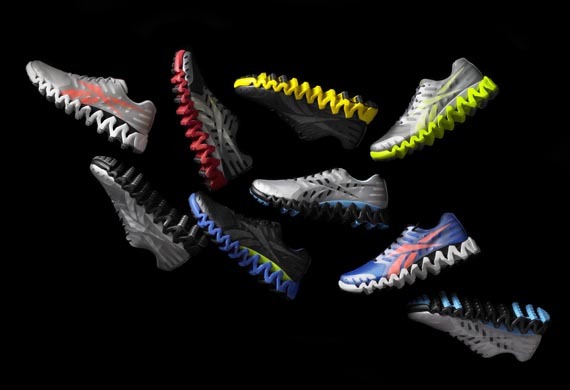 Reebok’s ‘Retro’ game is just beginning a steady stream of 90’s classics, but don’t forget that the brand has plenty of contemporary designs to balance out the old with the new. 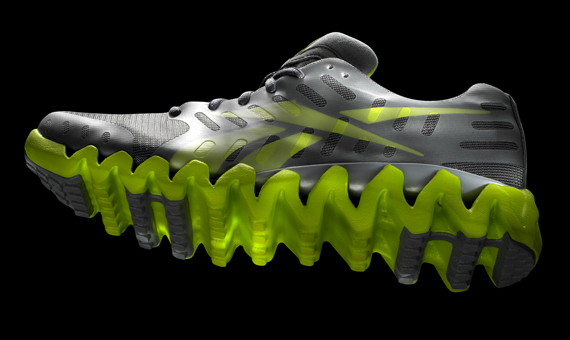 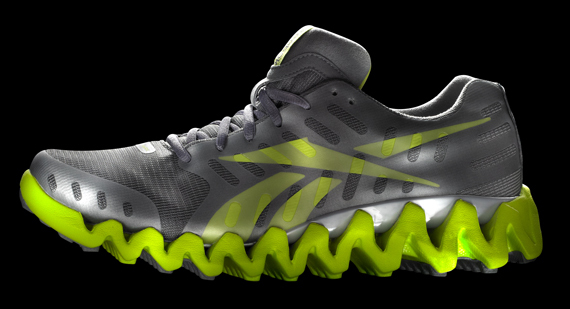 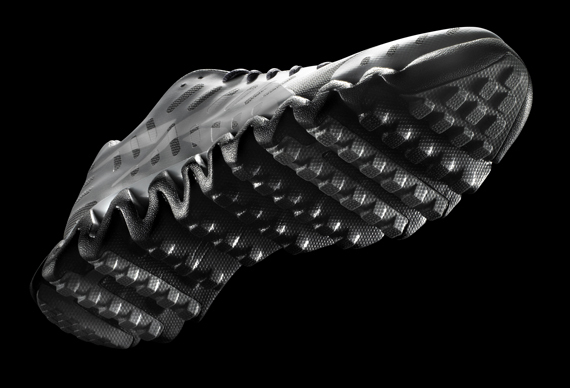 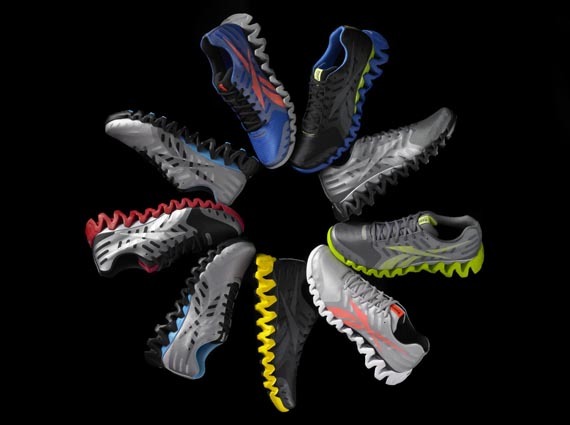 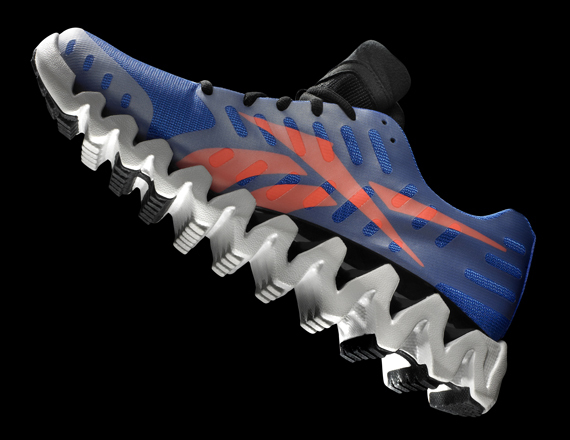 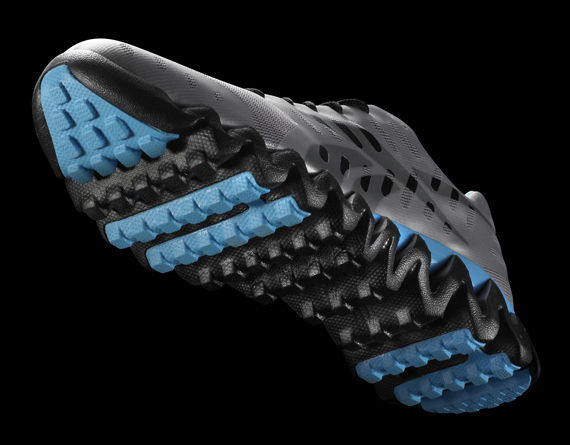 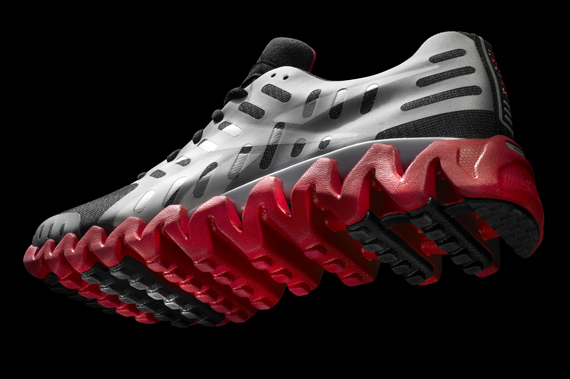 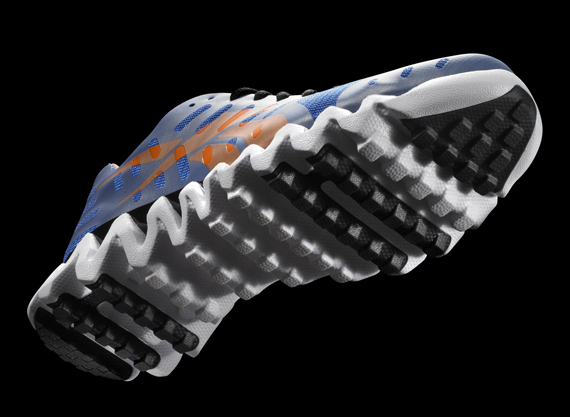 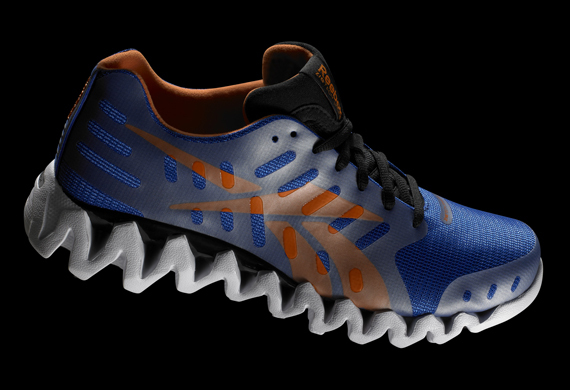 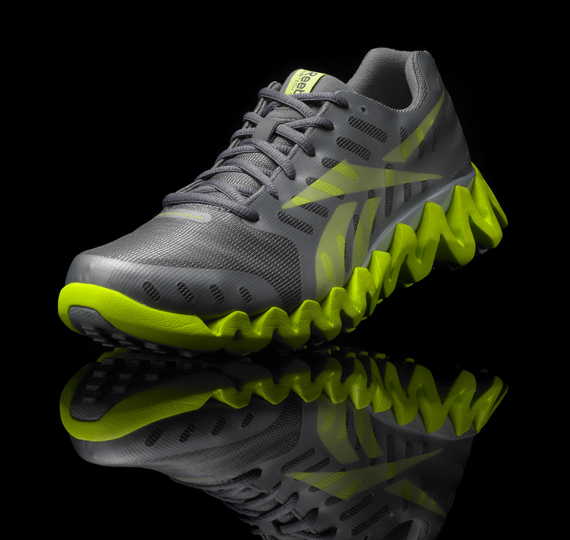 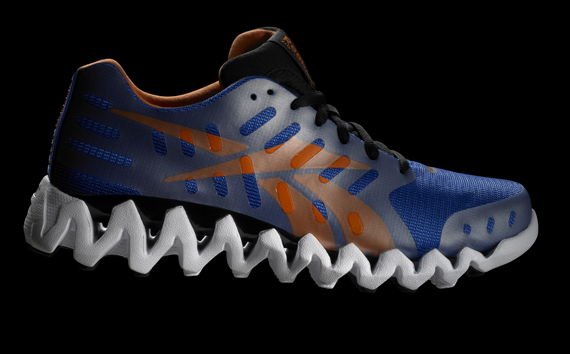 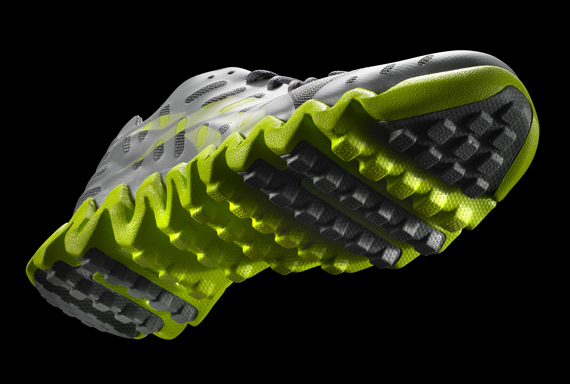 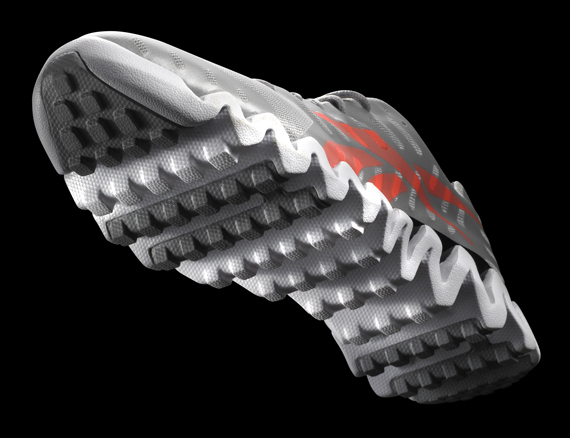 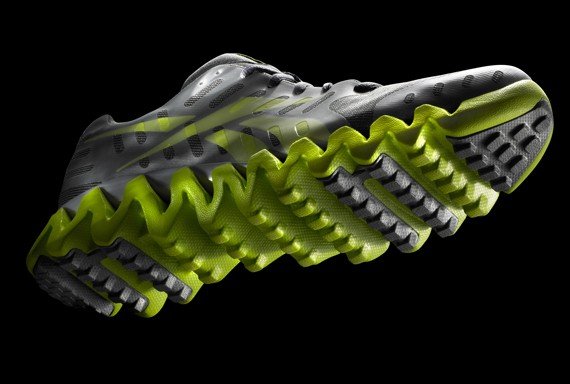 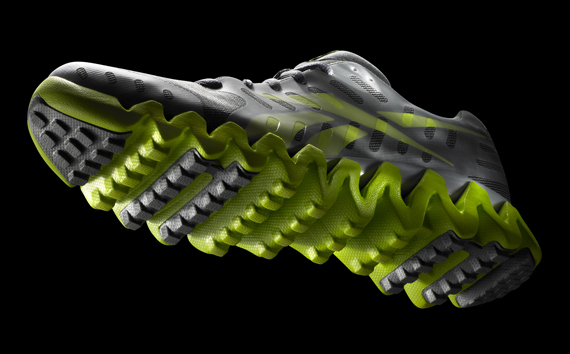 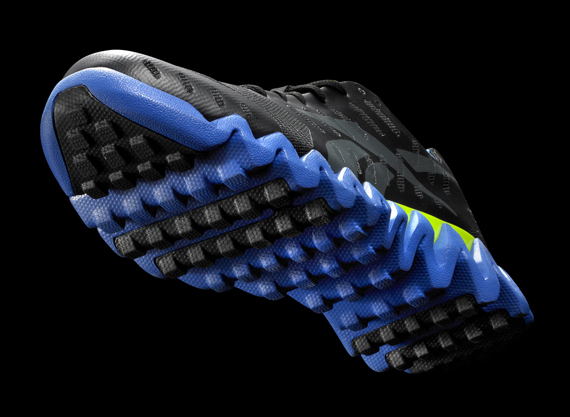 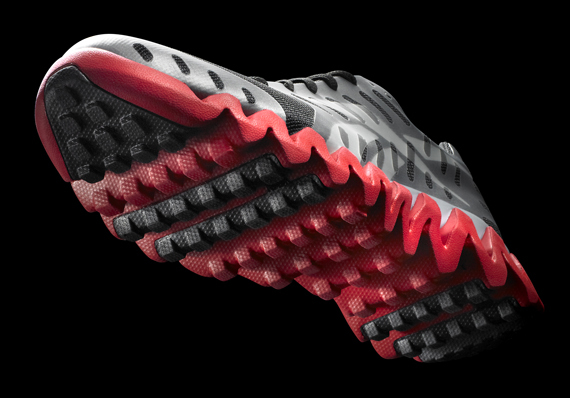 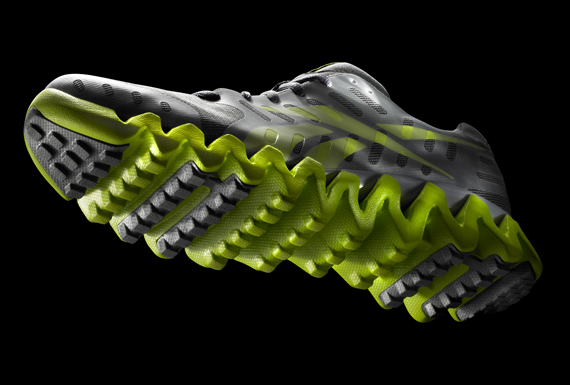 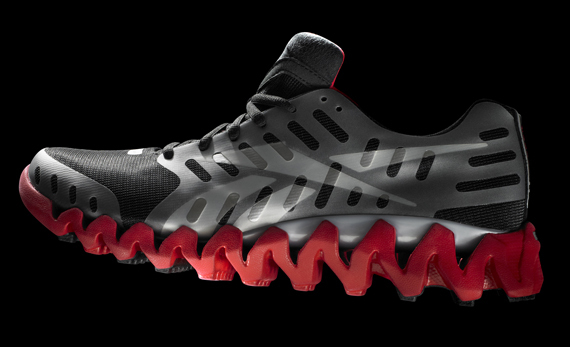 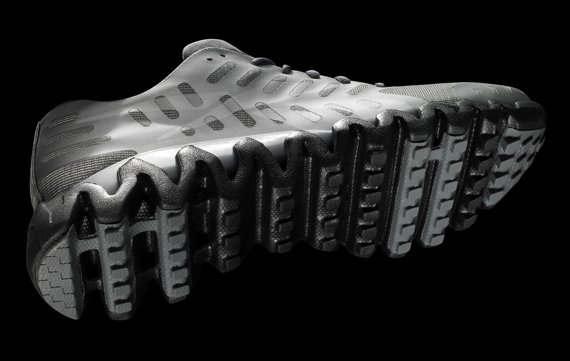 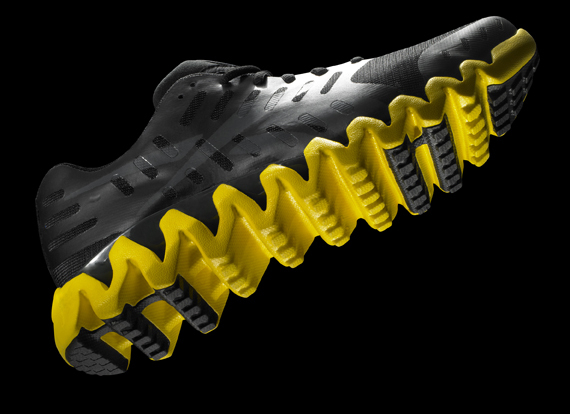 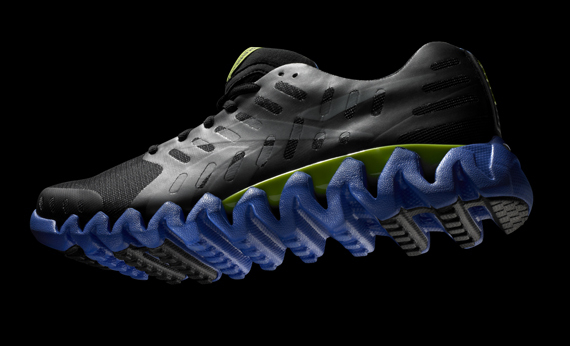 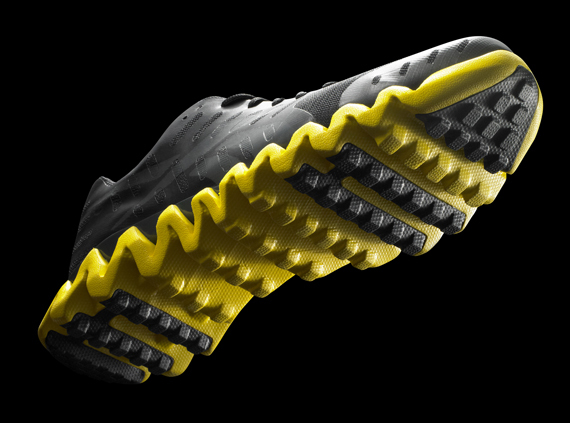 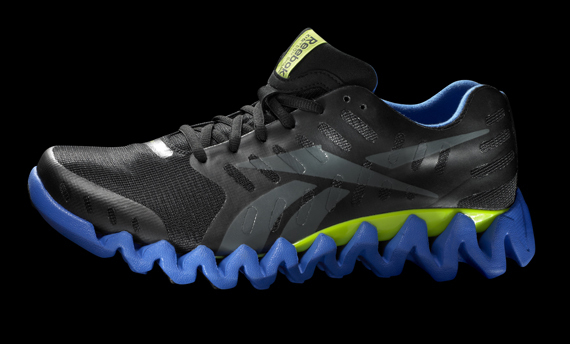 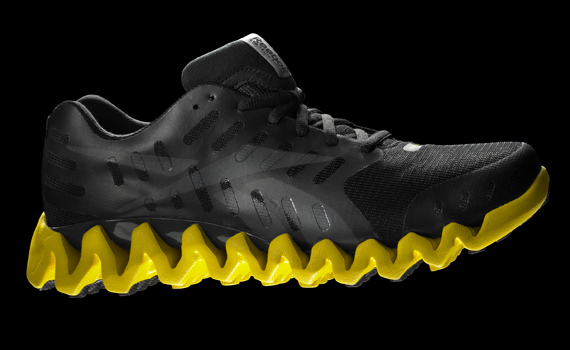 Building upon the 2010 debut of Reebok Zig technology, the ZigTech Shark features a redesigned ‘sharks tooth’ Zig midsole with peaks that have a 20-degree backward angle that promote increased cushioning as the foot strikes the pavement, resulting in a more cushy, responsive ride. 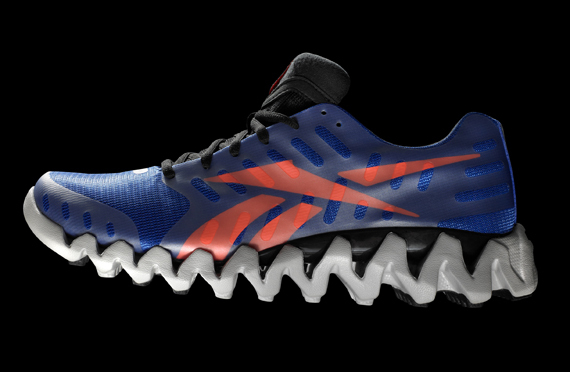 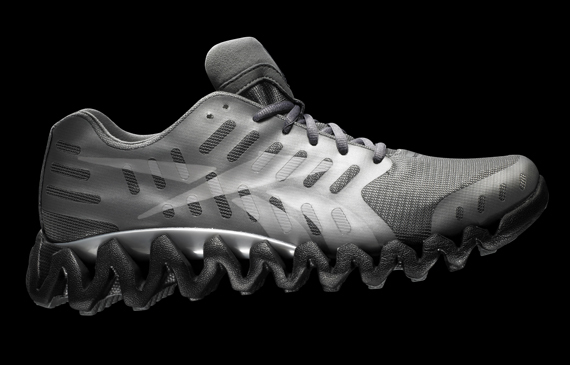 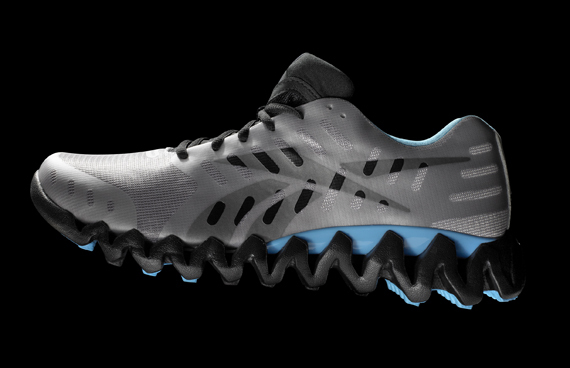 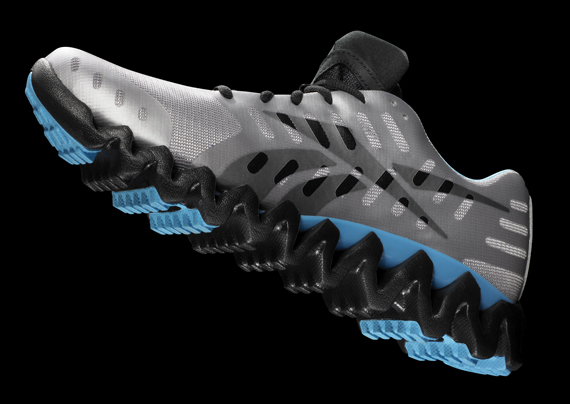 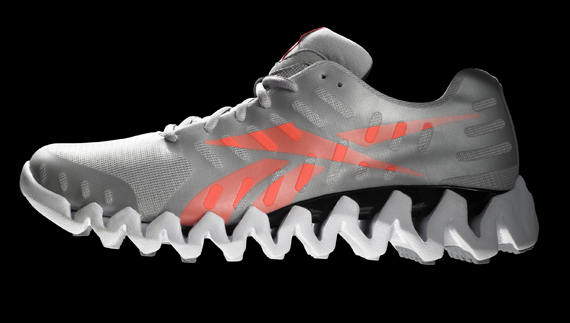 Expected to release June 1st at Finish Line retailers, the Reebok ZigTech Shark should serve as a precursor to other ‘Shark’-lined athletic footwear – perhaps on the upcoming John Wall ‘Zignature’ shoe? 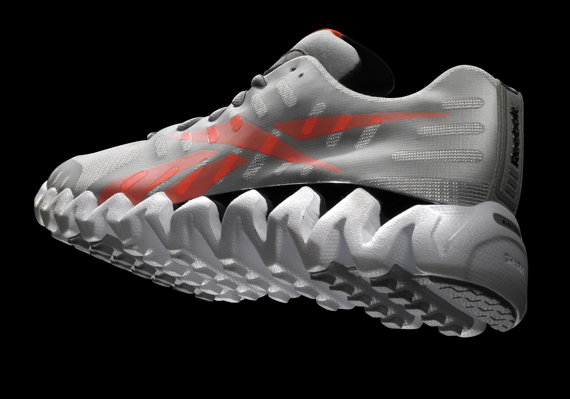 A detailed gallery is just ahead so take a good look and let us know what you think.